For festivals and fairs, identity design is an integral aspect and a starting point of organisation. Be it tackling a different theme each year for a recurring event or starting something new, attractiveness, energy and distinctive designs are sought out for, while freshness for long-running festivals and fairs is a must. 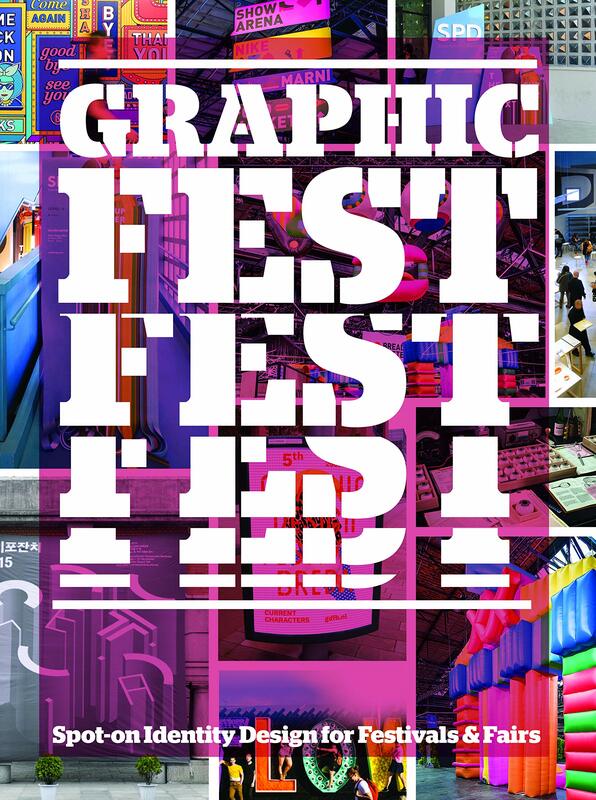 A process that juggles a vast variety of aspects including logo, souvenirs, custom application design, environment setting, type design and more, Graphic Fest shines the light on the comprehensive and systematic approach festivals and fairs take. Informative and inspiring, it is the ultimate resource book for event identities.